Father’s Day is coming. It’s time for you to express your love to your dear father. Have you come up with the good idea of expressing your love? Have you prepared a gift for your dear father. If not, now turn to me, I will show you wonderful choice to refer. 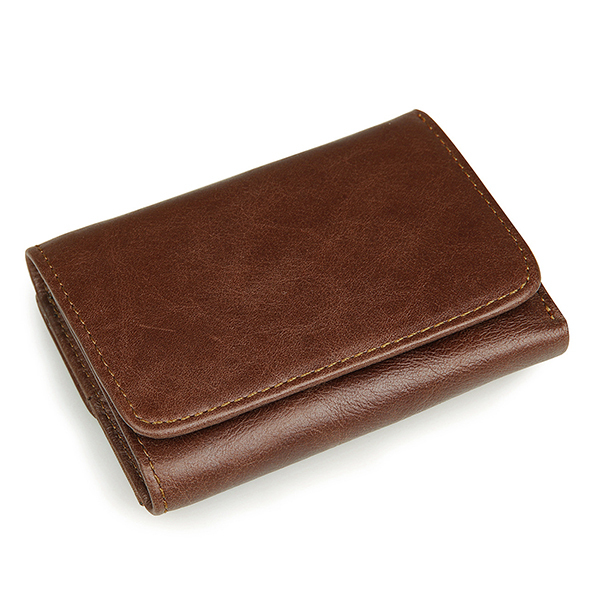 A wonderful wallet may be the most suitable gift, without any risks incurring the dislike of your father. Now, let me recommend several kinds of wallets to you, all of which I can make sure are the best choice as the present your dear father. 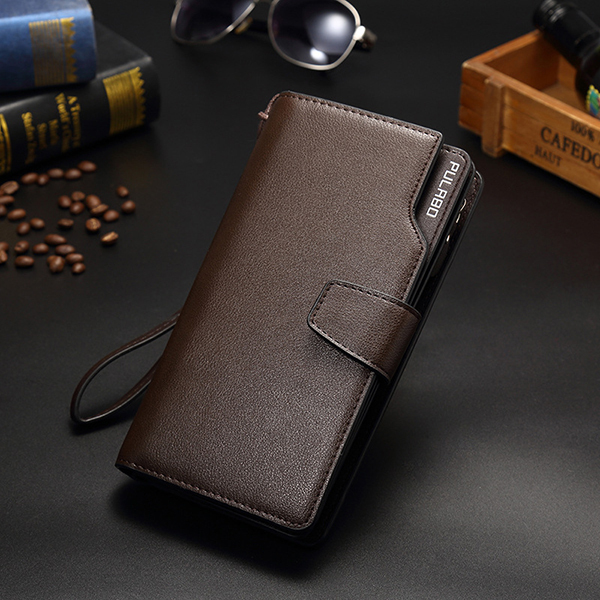 Men RFID Wallet is the most secure one for you to give to your father as a gift. Nine card holders, two photo holders and enough space for bill can satisfy the basic need of accommodation, which is very functional. Two kinds colors : brown and coffee provided for you to choose are very plain,which are very suitable for your father. This wallet has a wonderful look. The smooth leather material makes it look high-end and simple design make it look fashionable but not fancy. 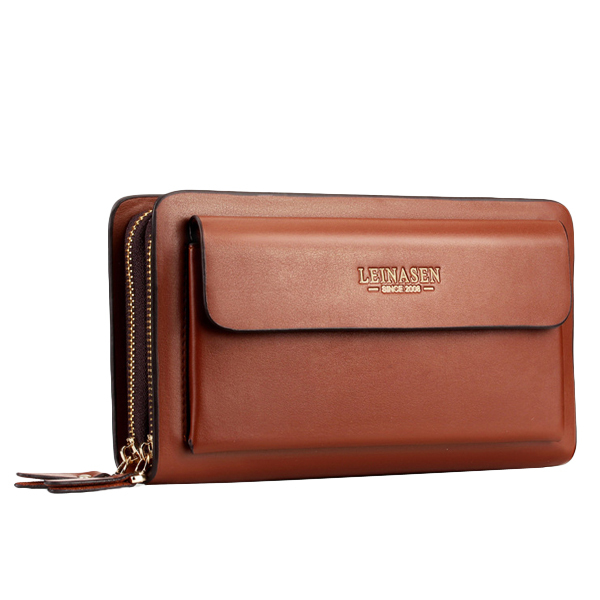 In the bag provides cash holders, card holders, phone bag and inner pocket. So, no matter its look or its function are very great. To put it on the pocket or to take it in the hand is OK. Your father will love it. This one is a long wallet. It is also look high-end and fashionable with the best leather fabric and simple design. So it is easy for your father to create fashion business look. So, it is very suitable for your business father. Besides, it has 21 card slots, which can be functional enough to satisfy the basic need of business father.